I haven't quite figured out yet what this flag should be called. The Thinskin Flag? The Hasbeen Flag? This most humble Kommisar welcomes the contributions of the most equal masses for the christening dedication of this new symbol of hatred wussiness lameness revolutionary zeal! Comrade Major Ursa inspires me.... Is Bears-Den Flag too obvious? Comrades, the line for the safe spaces forms on the Left­™. Last night's Falcons game has given me a whole new perspective on this issue. I'm currently in a corner sobbing on a teddy bear. I thought of this the other day , anyone come up with lyrics for the lines in red , I'm stuck for them . The source I used for the lyrics seems to be missing a few lines. Can we get this flag in to clip art? I'd love to be able to print it out for flying proudly. Kollektive wish is my command. Added. 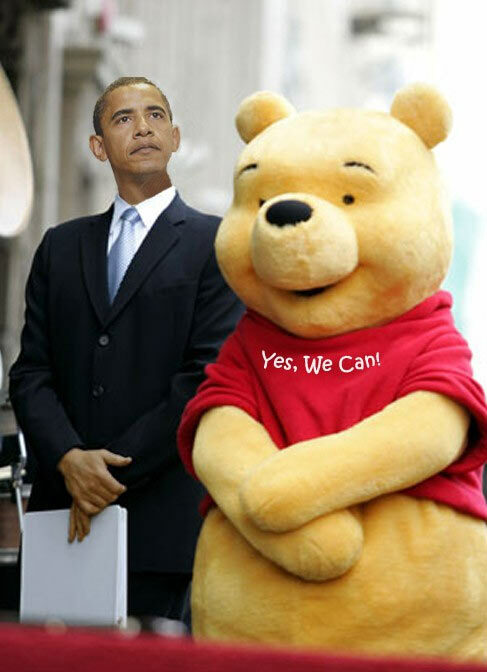 It was time to do some post-Obama clip art cleaning anyway. There were a lot of dust bunnies in that basement. For those unfamiliar with our Clip Art Basement, it's under the CLIPART! tab on the "Editor for the Rich" page. See the screenshot below. I denounce the boys in agitprop for their negligence and careless performance of duties by failing to keep the People's Basement Bunnies dusted. Thanks for pointing out the egregious lack of maintenance around here lately. I'll run right down and dust them off myself. Oh ... THAT kind of bunny. I thought we had the small hoppity-hop ones, so cute, so fluffy, so huggable in safe spaces. I do not think snowflakes would like to hug THAT kind of bunny. The flashbombs they threw, tore me apart. Thought were were heroes, yeah heroes, for buying some guns. Went to DC, and cried when Trump got into office. Broke all the rules, acted like fools. Yeah, yeah, we, we, we fought fascists. But we got beat by Nazis. Could I punch Trump please? Here's a good video posted today and it already has close to 500,000 views. 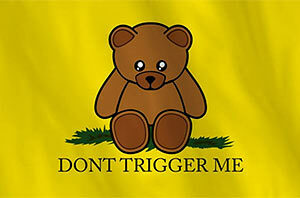 They could use our "Don't trigger me" flag. The point he's got wrong is P.C. rules apply only to protection of "leftist feelings" , when it comes to those deemed "right wingers" anything goes ,the bile & hatred spewed knows no bounds . Here's the end result of "don't trigger me" movement.